Matthew Little would probably still be alive today if he’d just been allowed to ride the bus. He smelled like weed, so Kitsap Transit wouldn’t let him. Matthew Little would probably still be alive today if he’d just been allowed to ride the bus. He smelled like weed, so they wouldn’t let him. 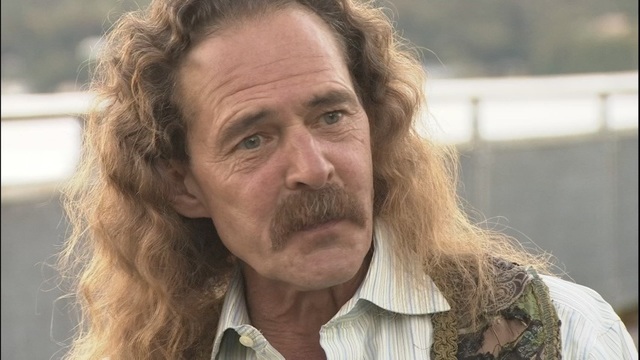 Matthew Little was killed in early November while walking home with groceries; he had been banned from Kitsap Transit earlier this in the autumn for smelling of cannabis. They even banned him from standing at bus stops. Little was killed while trying to cross busy Highway 303 in Bremerton, according to his daughter. Kitsap Transit officials claimed that Little was warned “frequently” about the marijuana smell; one drama-prone bus driver had reportedly even gagged over it. She (the driver) makes ME gag. If I had been smelling like marijuana – and there’s a pretty good chance I was – she would put a hand over her face and learn toward the window. Just after he was banned riding the bus, Little told Dori that several other bus drivers were closing ranks, “jumping on the bandwagon” against him, after complaints. 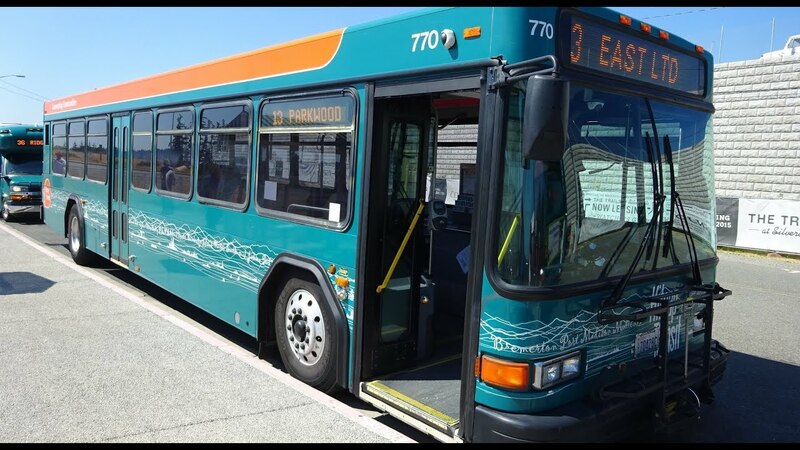 Kitsap Transit claimed he got into a verbal altercation with one driver. Little said he never cursed at the driver. Even though some drivers complained, however, Little said other drivers had no problem at all with him. While Kitsap Transit claimed Little’s bus privileges were revoked for “breaking code or conduct rules,” KIRO 7’s examination of the bus company’s 2013 Code of Conduct found no mention of marijuana or its smell at all — and both medical and recreational marijuana are legal in Washington state. Little said he had to consume large amounts of medical cannabis every day, due to an extremely painful spine condition. He said he would have consumed “a great deal more narcotics” if it hadn’t been for marijuana. Kitsap Transit had no comment on Matthew Little’s death. After his initial ban, the bus company had said there are no plans to revise the “code of conduct” at this time.